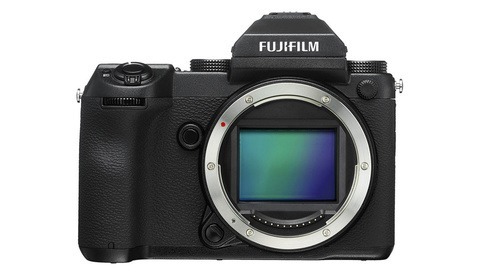 So far, it looks like Fujifilm has a monster of a camera on their hands at quite an impressive price point. 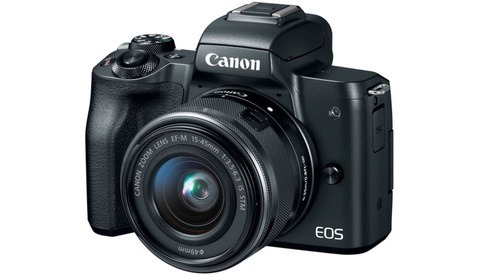 Head over to DPReview to read more about the upcoming camera. I know I put that lottery ticket somewhere! :-) I'm looking forward to the hands on reviews for this beastie. Not that long ago, it was all about. We don't need big cameras. I have so much kit now in such a small bag. Oh, and crop sensor is all anyone would ever need, ever. rob, IMHO, i'd say it's more like they are working on the 2 niches that DSLR makers like sony, canon & nikon aren't working on. the "in-between", with a wide range of APS-C and some range between full-Frame & big sensor medium format, pretty inline with fuji and their way of going in markets people don't want to mess with, since film days. I hear you. 2 different markets. However, I called it quits with the GFX. 50mp wasn't enough to warrant buying into a new system. Plus, the controls on the GFX hadn't really evolved from the smaller bodied cameras. The D850 did it all, almost the 50mp and frankly, I preferred the colours from the Nikon. I could never get the Fuji images to look as clean as I often need, most images I see from fuji cameras have a heavy dosage of presets, that's not always desirable. 100mp now, it's doubled the GFX. Necessary though? The big image hitters are already probably invested into the more traditional brands. For me, too much, the D850 and Z7 are doing all the commercial work I need right now. I hear you too, for sure. I think it's just a question of taste, finding what we like, how we like it, and when it does the job, it's just right. Most people get wound up in gear, with G.A.S. or simply become "fanboys" with no after thought, when honestly... cameras, lenses, flashes, every single thing around photography is simply a set of tools. You can build a house with a Swiss army knife, it will take you a long time, it will be messy, but it will do the job. Same goes for any camera and gear. The rest is really photographers talk, no client will ever question our gear, our tools, like I wouldn't question the ones of a plumber, a mason or an electrician. They choose us based on what they see, our images, our style, and we are the ones to decide and adapt the tools according to what's needed, if we must do advertising going on huge booths which are viewed really close, with details, and transitions, we might need a medium format, otherwise... not. Pixels are a photographers way to talk about technology and boost a bit of ego, film cameras had film, 24x36 full stop, and medium format. 2 sizes, end of story. It worked amazingly, We check out expos & get books from the masters, done with that. Nowadays we're like... ahh, APS-C is no good, mirrorless isn't good enough, ah, it's only 21.1megapixels, or 23, 24, 26, 27.1, 45, 49.9, 52, 96, 150mbp... and what ? 150mbp with no style doesn't get us more jobs than 21mbp with a serious style, but it get's our ego boosted because we have the latest, or the most "high end" to deliver a job. To be honest, if we were to go minimalist, we could very well go with an X-T3 or other brand equivalent APS-C, or something of that range with any brand for most projects, and when the need for bigger comes, rent out whatever medium format, may it be a Blad, a Phase or a Fujifilm to get the sensor size we need to deliver the job. 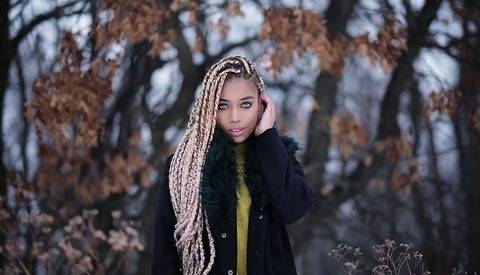 D850 and Z7 are great tools clearly, and the essential part on your side is that you're getting what you envision out of your camera, whatever brand, and that clients can relate to your work, the style, the look and who you are through your images. Brands, cameras, who cares... let's get out there and shoot what we love, the way we love it, and attract who we want through our photography. But it's also a cropped medium sensor camera, isn't it? Not real medium format. Just asking. I don't think there's a fixed sensor size for medium format but, yeah, it's on the small end. But still on the low end of medium format. Nothing wrong with that. I just sold all my Nikon gear. 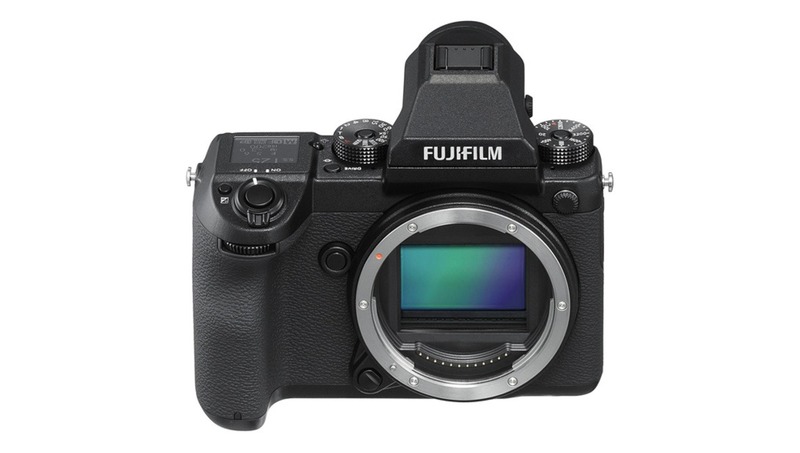 I changed to Fuji XH1. Nice promotion on lens and got a free vertical 2 extra holder too. Phase One will probably come out with a new camera soon, because Fuji is digging in deep.